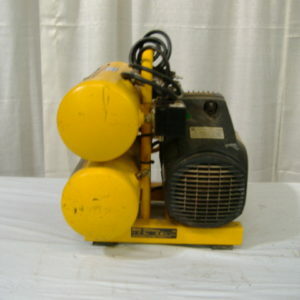 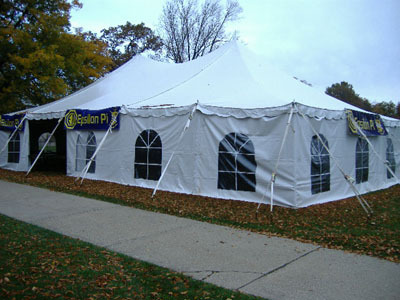 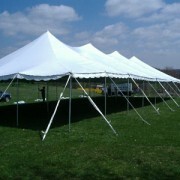 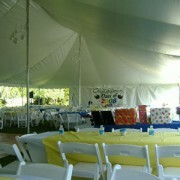 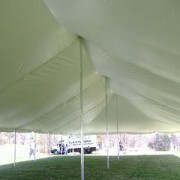 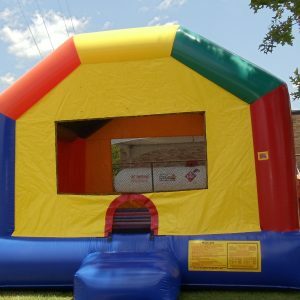 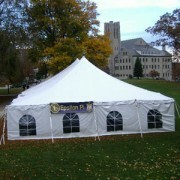 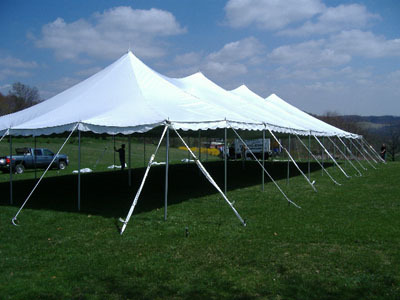 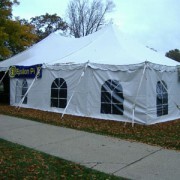 This 40 x 100 pole tent can be made into as small as a 40 x 40 tent, or as large as a 40 x 200 tent. 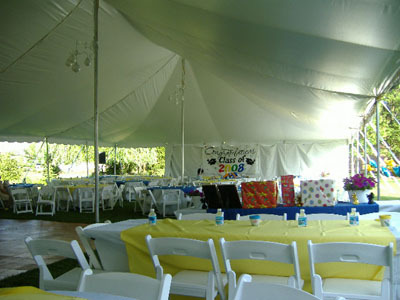 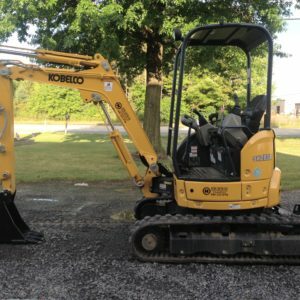 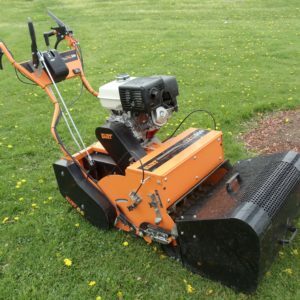 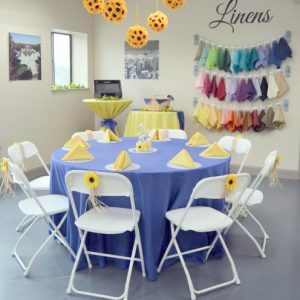 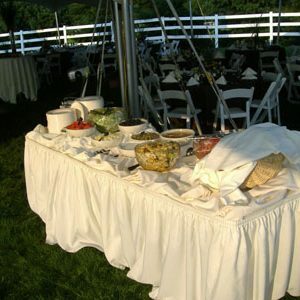 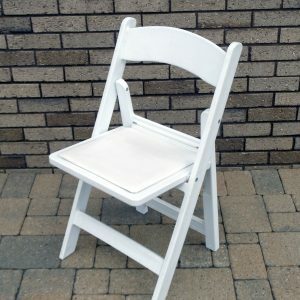 Perfect for weddings, corporate parties, and family reunions. 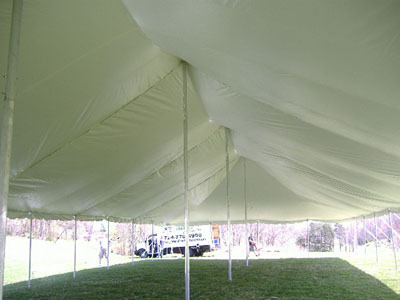 Window or solid side walls available to help protect against weather. 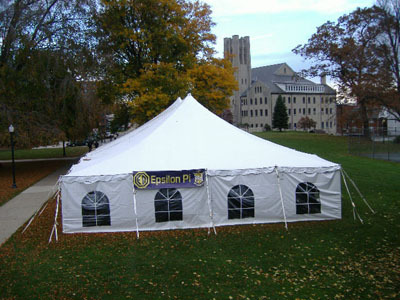 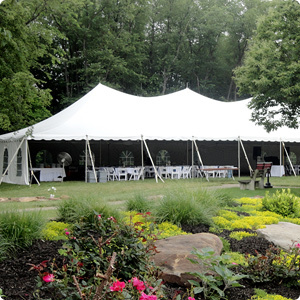 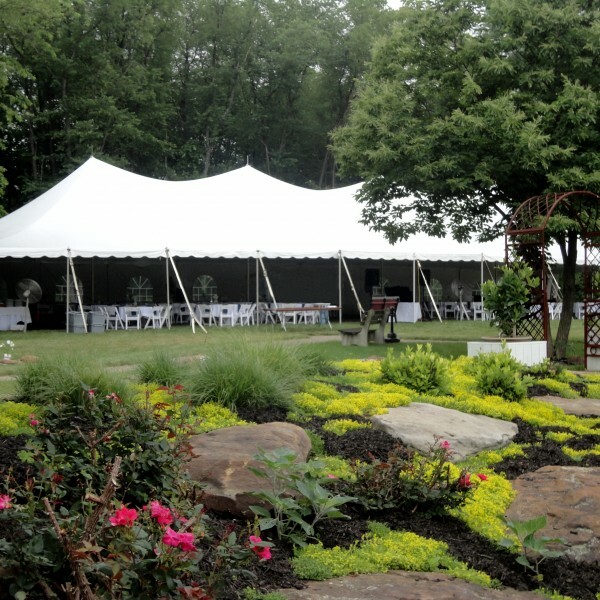 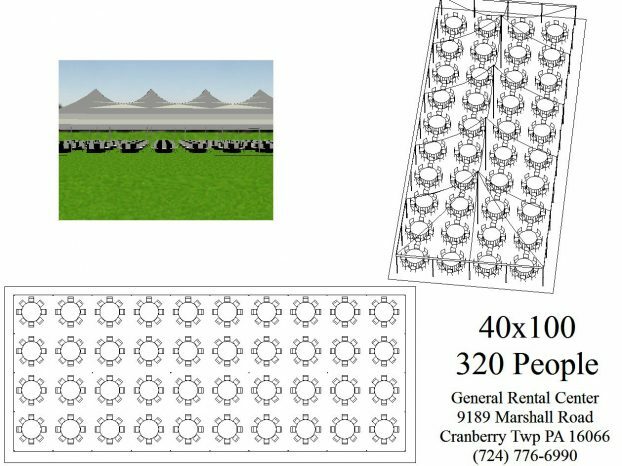 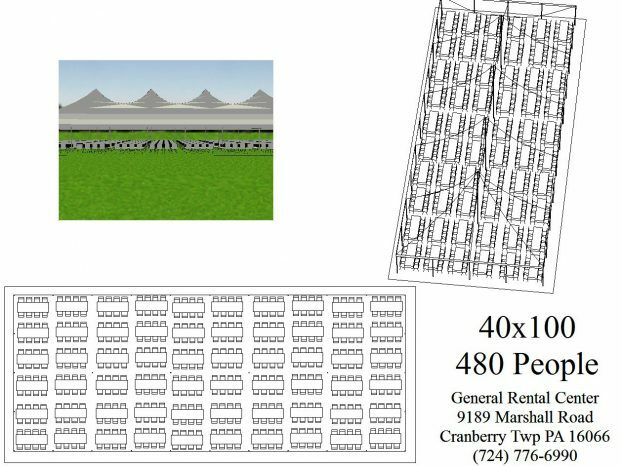 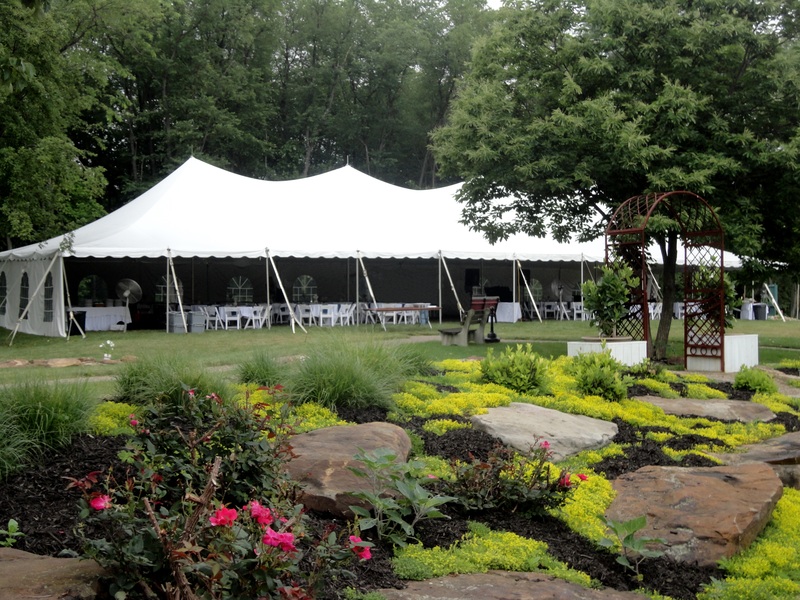 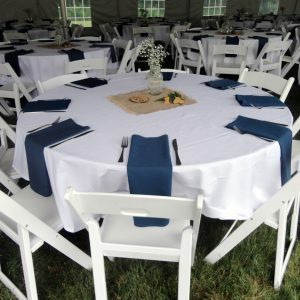 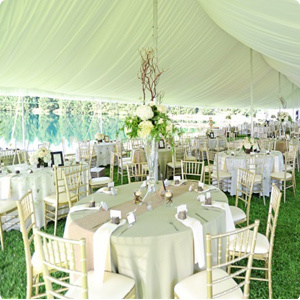 Call 724-776-6990 today for a free tent design consultation and to learn more about available tent options based on the size of your event.